It Is Only a Rock. 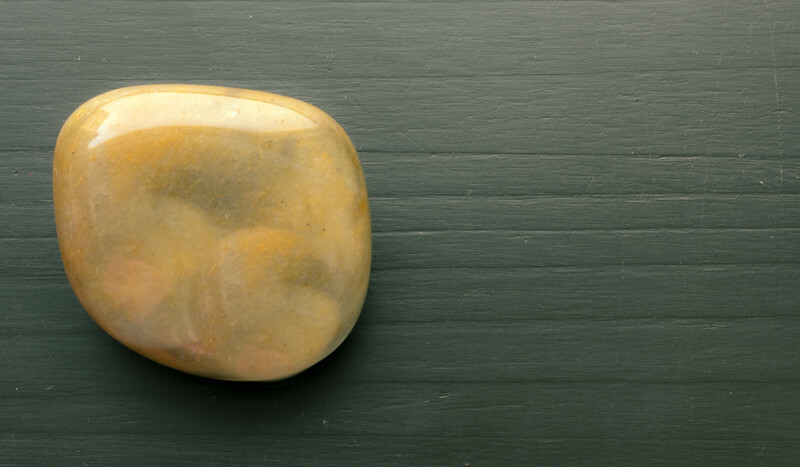 Simple set up of a polished rock on a black background. LR std edits, crop. Nikon D3400, ISO200, f/36, 4.0s, 18-55mm lense at 55mm.